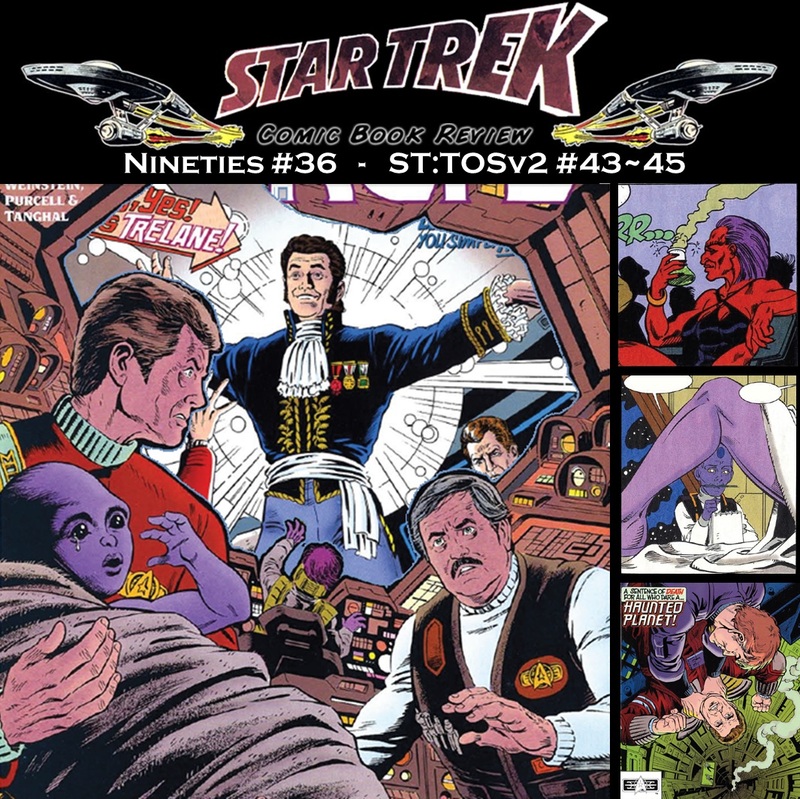 We are back this week with a new episode, #95. In it, we are covering The Next Generation issues #43-45. 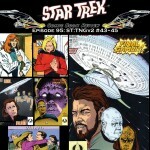 We finish the “Death Star Transporter” storyline and get a one-off that is a murder mystery. 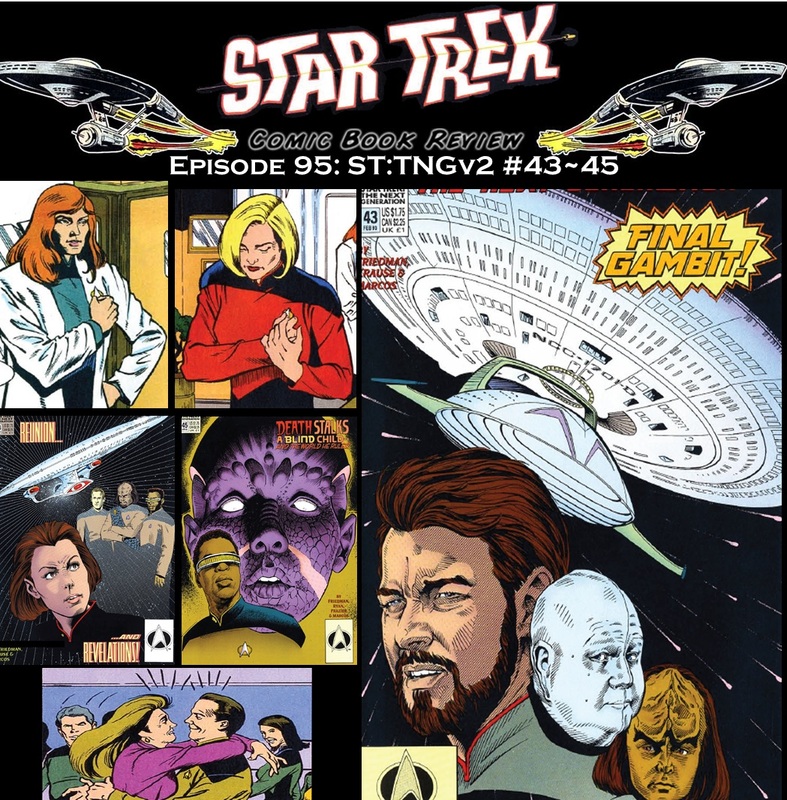 Scotty and McCoy’s grand adventure comes to an end, we get the return of Trelane (aka Original Series’s version of Q), and we get a “Earth Day” special!! What more can you ask for a episode?!? Next in Episode 95, we will have a the conclusion of the Death Star guest appearance and an old fashioned “who-done-it”. In case you noticed, we took last week off. There might have been several reasons for this, so you are free to take you pick from the following: work (i.e. 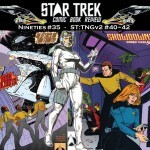 real jobs), family, vacation/holiday, acute case of Halo-fever, PC/Tech issues, or savoring the most out of episode 93. I am going to go with the savoring because this one took a bit more TLC to get together. In it, we will cover Next Generation 40-42 that was released along with Season 6 in 1993. Enjoy!! !